Choose from the list of Top Advertising Agencies in Bristol that focused on Online Marketing, Search Engine Optimization, Branding, Web Design, and Web Development. 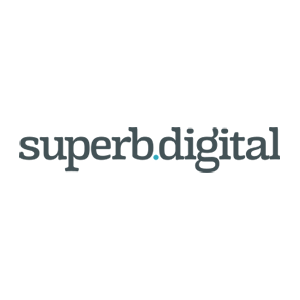 Superb Digital is a UK SEO company in Bristol. They provide professional and great value SEO services tailored to meet your business goals. They help businesses in Bristol and across the UK build their brand online and connect with new and existing customers to grow and reach new audiences. The agency specializes in Search Engine Optimization, Search Engine Marketing, Web Design, Content Marketing, Digital PR, and Social Media. 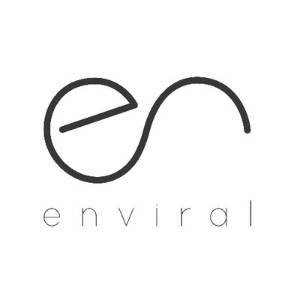 Enviral is a brand marketing collective that helps companies create and communicate their environmental and social messages. They help you deliver purpose-driven business strategies, then distil and storify your brand message with highly engaging content and distribution methods. Working from London and Bristol, Enviral specialises in content creation, social media distribution, brand marketing, sustainability strategy and events. They also have an arm in website development and sustainability monitoring. 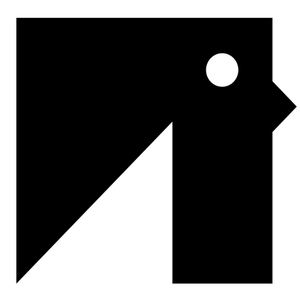 Digirank is a specialist Online Marketing agency in Bristol, bringing together strategic, technical and creative minds in order to generate the best possible results for clients. 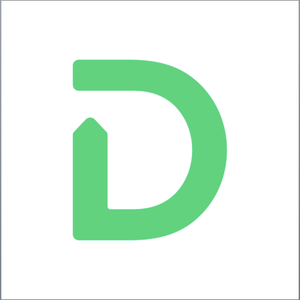 The Digirank team is made up of strategic, technical and creative minds, with a diverse range of skills and a shared passion for digital marketing. As a collective and as individuals, we pride ourselves on our dedication, creativity and transparency.